Gund is proud to present the Sparkle Snacks - quirky goodies that satisfy your hunger for glitz and glam! 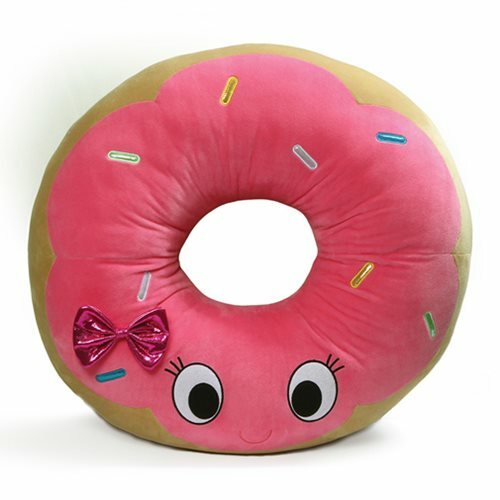 This Sparkle Snacks Donut Jumbo 24-Inch Plush features an adorable expression and shiny glitter fabric. Measures about 24-inches tall x 22-inches long x 9-inches wide. Ages 2 and up.